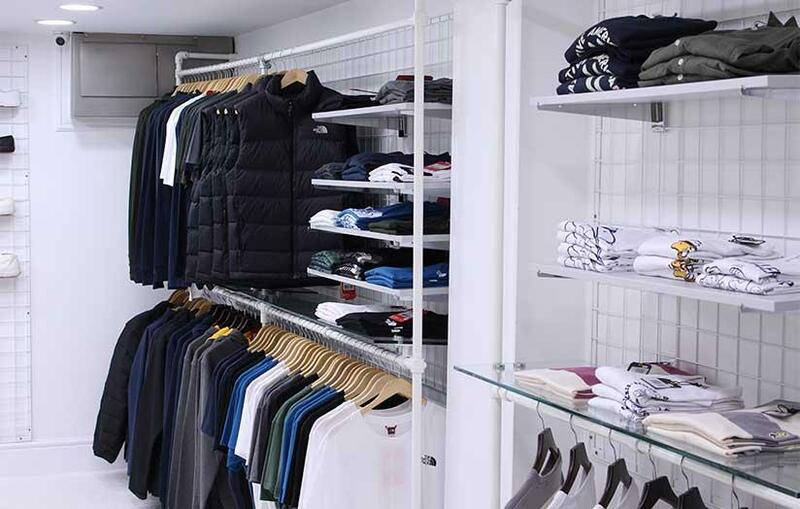 Grants 1856 are a menswear retail emporium- Named in honour of their family’s rich history, they have a long heritage in Cleethorpes and believe in providing their customers with sound shopping experience. Each season they handpick the finest clothing from the brands for their store. So you don’t need to worry about the quality, trend and styles as they have already picked the best for you. The store offers large variety in clothing including jackets, sweats and hoods, shirts, tees, polo shirts, denims, pants and shorts. Apart from the apparels they also got good range of footwear and accessories. Saucin Trendz got an eye-catching collection for young generation ! Trendpay Saved my day !